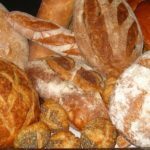 Al Fresco Dining Ideas - Ambassadors of World Food Tourism. When the weather is nice, one of the most wonderful ways to enjoy a meal is in the open air. “Al fresco” dining is popular in many countries and the choices for location, style, food and drink are as varied as the diners themselves. 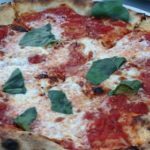 As Food Travelist is a big fan of dining around the world and seeing (and tasting) all it has to offer, we thought we’d share a few of our favorite al fresco dining experiences with you. We hope this sparks your own imagination and gives you some ideas for your own delicious outdoor meals. 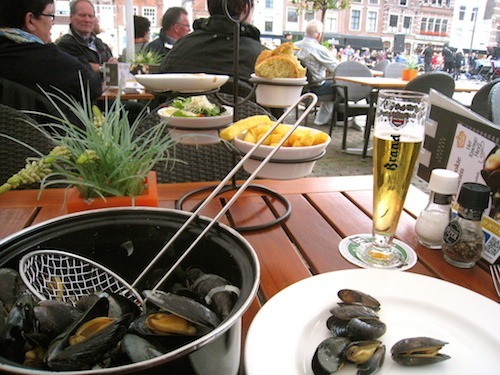 Al fresco dining in the Netherlands is enjoyable, especially when at a restaurant near a square where musicians and others abound. 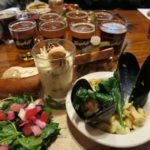 Mussels and fries pair perfectly with local beer. Speaking of music, Vienna is a wonderful city for enjoying the history of many composers who called it home. 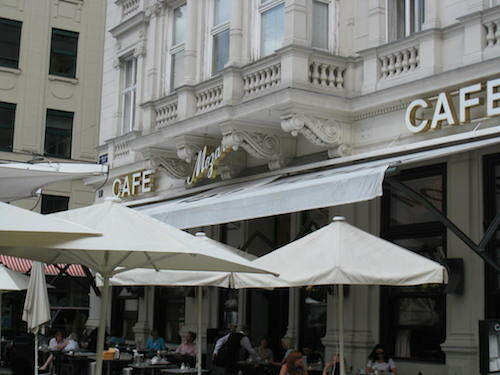 The Cafe Mozart is just one place perfect for enjoying music in the air. 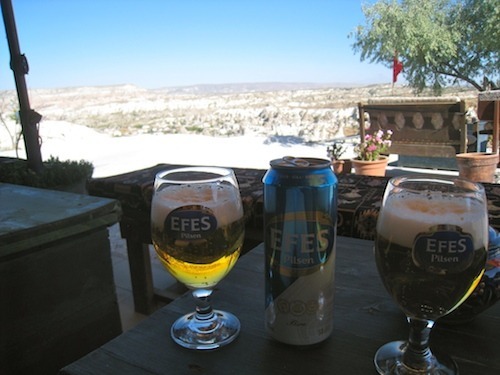 Taking a break to enjoy spectacular views over an al fresco drink is a great idea. And there are no more spectacular views than those in Cappadocia, Turkey. A local brew helps to take it all in! 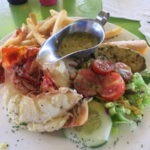 There are fun ways to enjoy the company of others when dining al fresco. 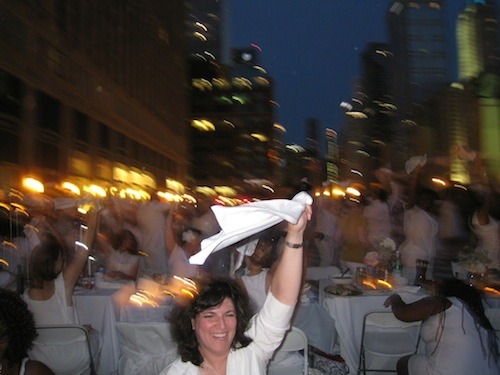 The flash mob “Chicago in White” dinner is one such way. Everyone wears white, packs up their own meal and waits for their outdoor dining destination to be revealed. Afterwards, everyone cleans up, and no one ever knows you were there. There are Diner en Blanc and Diner en Noir events all over the world. Check it out. It’s a lot of fun! Brazil is known for its beautiful beaches. And there’s no better beautiful beach to enjoy a luscious brunch on than the Copacabana in Rio de Janeiro. 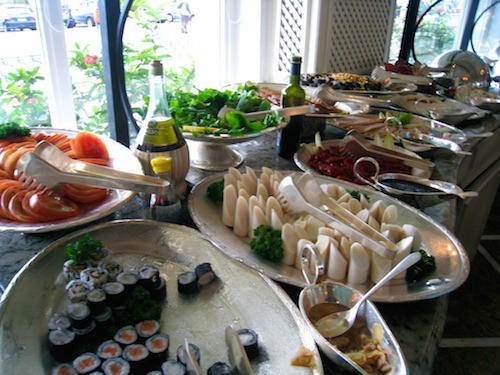 Brazilian favorites like fresh fruit, seafood and hearts of palm are consumed just about everywhere there. 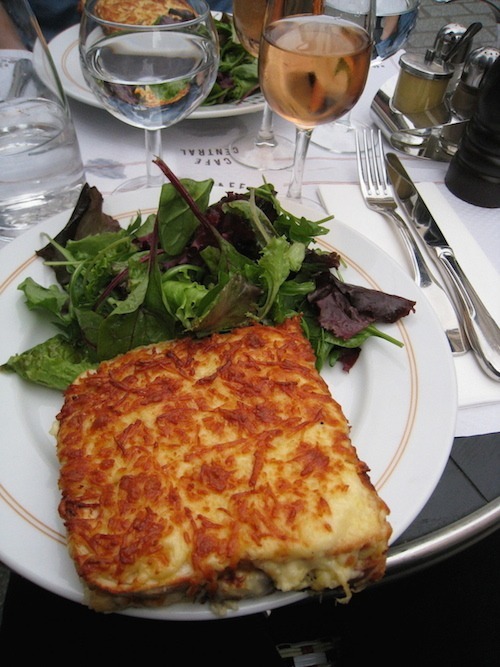 The Croque Monsieur seems tailor-made for dining outdoors. A glass of rose, a little side salad and – Voilà! Dining onboard a boat is also a wonderful way to take in the fresh air. 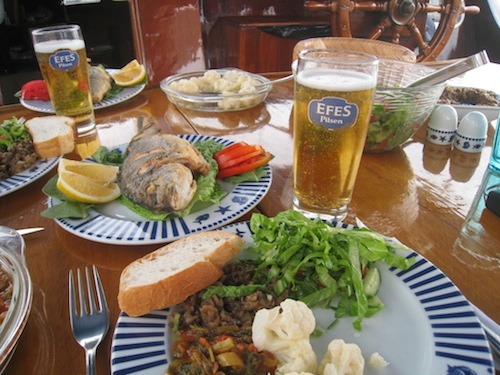 This fabulous fresh fish meal on a wooden gulet floating in the Aegean is hard to beat. Rooftop dining is another popular option. 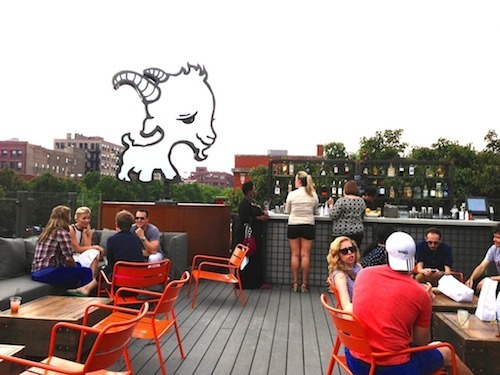 This fantastic deck on top of the Little Goat Diner in Chicago offers great food and great views. 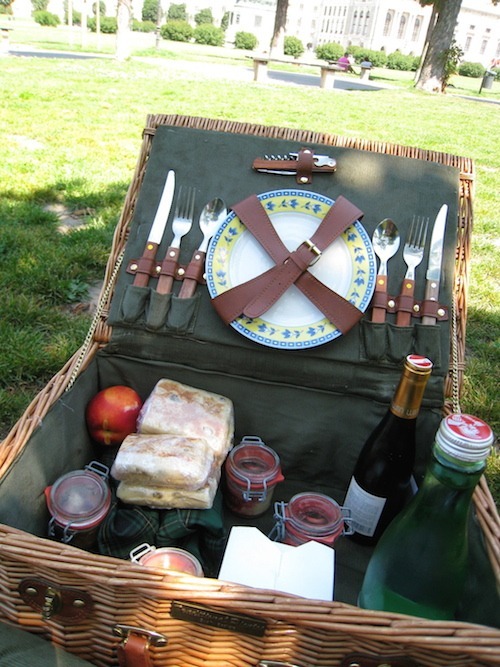 Picnics are the ultimate in al fresco dining. This one in Vienna was actually provided by our hotel, the Sofitel. And it was delicious! 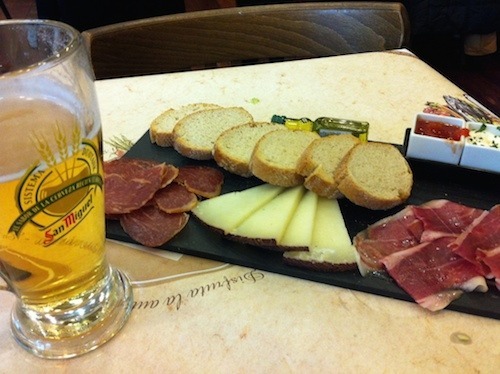 Spain offers some wonderful combinations, from Sangria and Cava to local wine and beer. It’s easy to find a great pairing with local tapas, cheese and, of course, jamon Iberico. There are so many great plazas surrounded by restaurants and cafes that are perfect for dining, people watching and taking in the scene. Madrid and Barcelona are two of our favorite cities for dining al fresco in Spain. 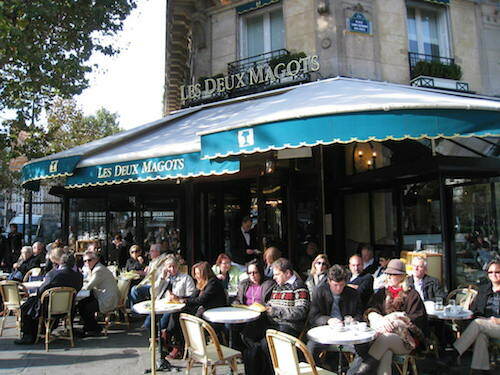 Cafes and bistros are a big part of the dining scene all over Paris. The tables often have chairs facing toward the street so that patrons can sit beside each other and watch the world as it goes by while enjoying a pastry and coffee, sandwich or meal. It’s a fun part of the culture that takes advantage of the bustling city’s atmosphere. Some of the most unique restaurants are those that are both indoors and outside at the same time. 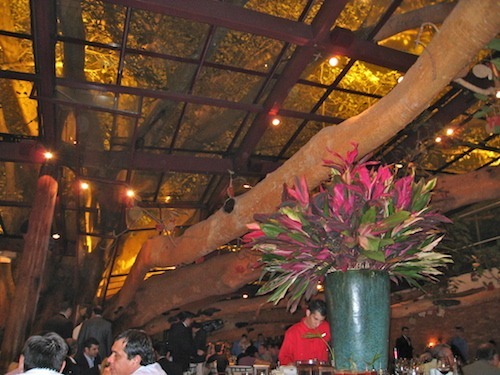 Figuera in Sao Paulo Brazil offers patio outdoor dining, complete with its namesake giant fig tree, around which glass windows have been built to protect from the elements. It’s a memorable way to dine while being immersed in nature’s majesty and beauty. S0me of the most unique local foods anywhere can be found at the markets and street vendors stands all over the world. From hot roasted chestnuts to starfish on a stick, there are tons of different tastes to try from sellers on the street. From the tame to the adventurous, travelers can get a taste of the local while walking around and seeing the sites. 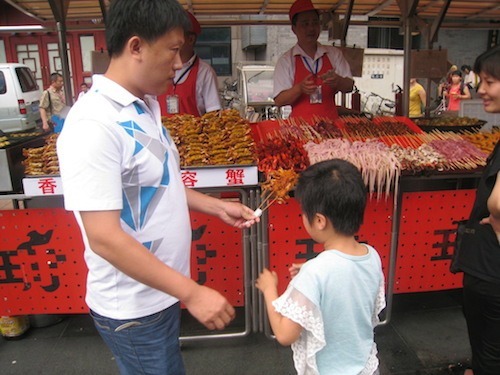 This night market in Beijing offers various bites, from mainstream to exotic. We hope we’ve inspired you to think about going outdoors for your meals when the weather permits. Dining al fresco gives you the opportunity to enjoy the many wonderful tastes of travel while at the same time soak up some of the culture of your destination. Wherever you go, enjoy it all! 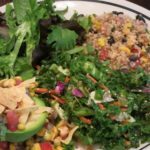 THE QUICK BITE: Think about going outdoors for your meals when traveling. Dining al fresco gives you the opportunity to enjoy the many wonderful tastes of travel while at the same time soak up some of the culture of your destination.